Usually in a hair transplant procedure, hair are taken from the back of the scalp and are transplanted to the bald area. But what about people who do not have enough on the back of their scalp? Can they not have a hair transplant? Can they not regain their personality and confidence again? And the answer is YES, they can. 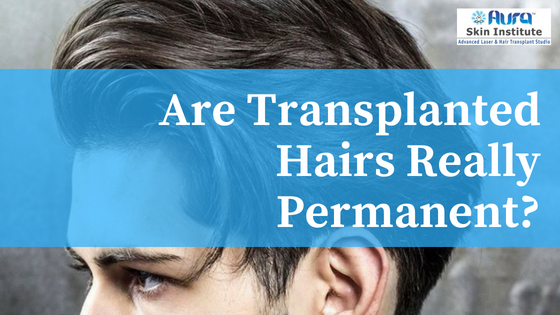 The only difference is that in this type of a hair transplant, the donor area is some other part of the body that has hair and not the back of the head like in a traditional hair transplant. Which body parts can be used as a donor area? To cover the head of a person who is completely bald, 7000 to 8000 grafts are usually required. But because not enough hair can be extracted from the back of the scalp, doctors extract hair from other parts of the body. Thought these body hair are of little different quality in terms of their texture and thickness when compared to hair on the head, but a good doctor can perfectly use them for hair transplant. 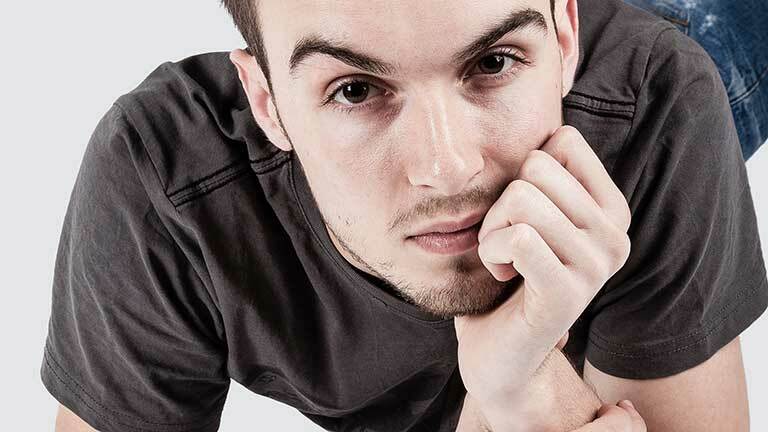 IS BODY HAIR TRANSPLANT EFFECTIVE? YES, it is very effective. At Aura Skin Institute, we commonly do this procedure to treat people suffering from baldness. 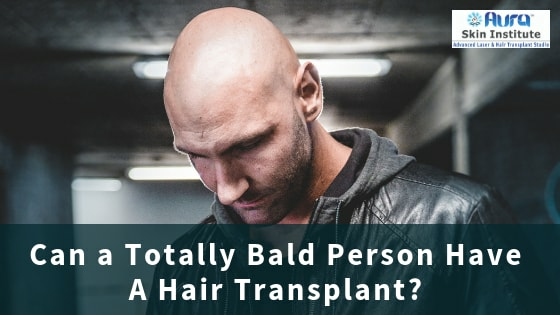 The main advantage of Body Hair Transplant is that using this technique, a large bald area of the scalp can be covered and there is minimal additional cost for this procedure. Otherwise, it is also a routinely done procedure like that of a traditional hair transplant procedure. For details, book an appointment with Dr. Suruchi Garg today by calling at +91 172 2748888 and get all your questions answered. If you wish to read more on Body hair Transplant, Click here. Why isn't my beard transplant growing? How long does it take?